Calgarys Realty - Kincora Homes For Sale - North/NW Real Estate - Mountain View - Calgary Olympic Park - Nosehill Park Natural Reserve - Stoney Trail Ring Road. Displayed below, and updated daily from the Calgary MLS®, are homes for sale in Kincora, a neighborhood located in the NW Calgary quadrant. If you are interested in any of these Kincora real estate listings, you can request more info or schedule a showing from the detail page of each property. We have access to the property disclosures and past sales history, and can also provide you with the dates and prices of homes that have recently sold nearby in Kincora. And for your convenience, consider registering for a free account to receive automatic email notifications when new listings come on the Kincora Calgary market that match your search criteria. The Kincora neighbourhood in Calgary’s northwest quadrant, is one of Calgary’s most picturesque. This North West Kincora community lies in the Symons Valley, near the north edge of the city. Verdant hills and green spaces, are a moments walk from any area of Kincora. 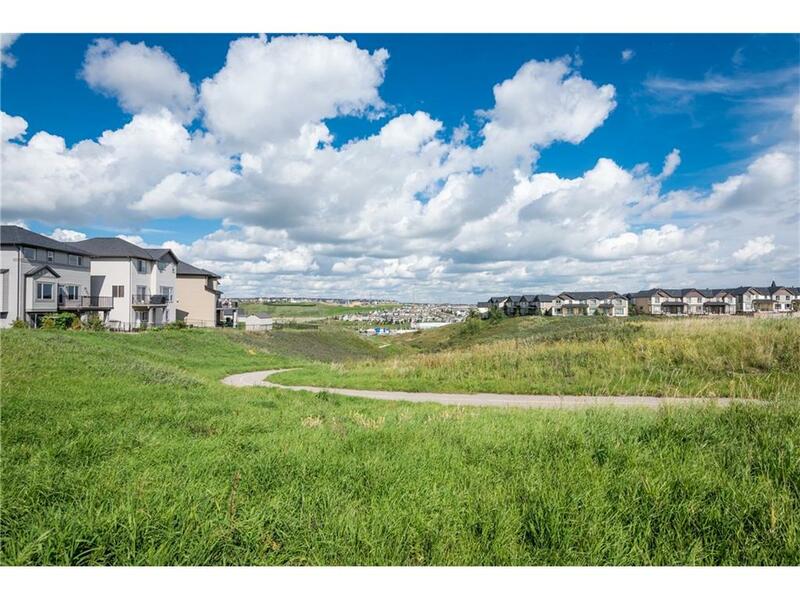 The homes for sale in Kincora are also within easy access of the Calgary ring road and the Stoney Trail. And access to the North to South running Deerfoot Trail, makes for a quick connection to the North to South running Highway 2, and the East to West Transcanada highway. For information about the Kincora neighborhood houses for sale, or to schedule a private home showing, contact your Kincora Calgary real estate agent experts. We are ready to aid you in the choice of a home for sale in the residential Kincora community.